The Liquid Fish Feed also known as Fish Mount is one the best organic solution to maintain the natural food source i.e phytoplankton and zooplankton of the pond. 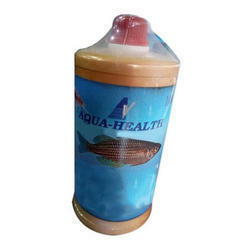 Aqua Health is one of the most commonly used medicine in aquaculture, its main function is to clear the bacterial and fungal diseases and it also maintains the alkanity and pH of water. 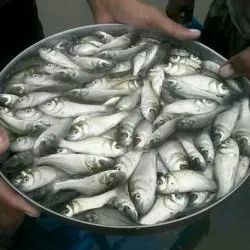 Time to time usage of Aqua Health results in good productivity of fishes. 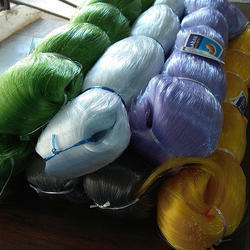 We are offering Nylon Ropes to our client. 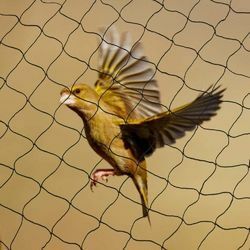 We are offering Safety Net to our client. 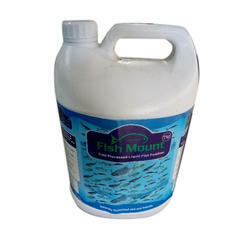 We are available with wide range of fresh water fish seeds. 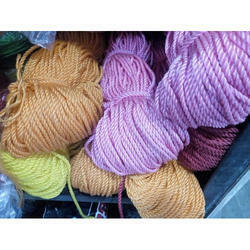 We can ensure you the good quality seeds at reasonable price available in various sizes and forms. 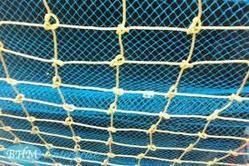 Owing to our proficiency in this domain, we are providing our clients an optimum range of CP Floating Fish feeds.